The book begins with simple basic concepts and the principal circuit theorems, which form a good link to the knowledge of the starting student; initially the mathematics is not difficult either. Very soon the controlled sources (including opamps) are introduced. Subsequently the whole theory is extended to alternating currents including complex voltages, currents and impedances, while the mathematics becomes increasingly complicated. 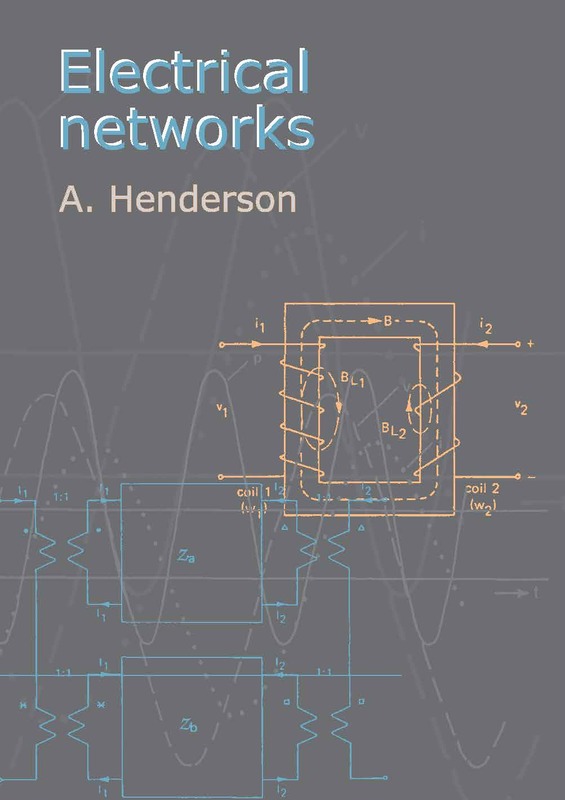 The subsequent chapters discuss transformers, threephase systems, Fourier analysis, the complex frequency, poles and zeros, two ports including filters and networks with switches (transient response). Then an extensive chapter on computer aided design follows; it turns out that the problems dealt with before can be solved by computer. 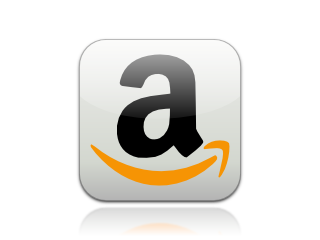 Each chapter finishes with a large number of problems with increasing difficulty. The book concludes with the answers to the problems. The book contains over 900 diagrams, vital for an understanding of electrical networks. In the field of network theory one cannot avoid using mathematics, but the physical background of mathematical results will be clarified. In order to avoid calculations that are too complex in most cases simple values have been used for the network elements.